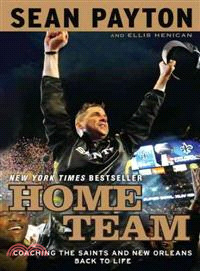 The New York Times bestseller that's "heaven in hardcover" (New Orleans Times-Picayune) for Saints fans. Sean Payton is the head coach of the Super Bowl Champion New Orleans Saints. Ellis Henican is a columnist for Newsday and an analyst on the Fox News Channel.